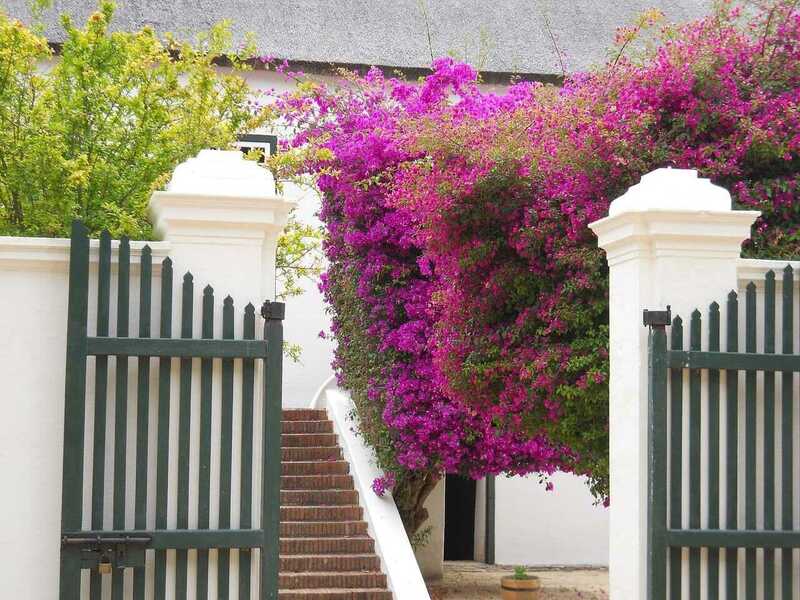 Winelands Tours South Africa – If you have never been on a Winelands Tours South Africa – you are missing out! When you’re travelling through wine country, it’s like walking through a postcard. 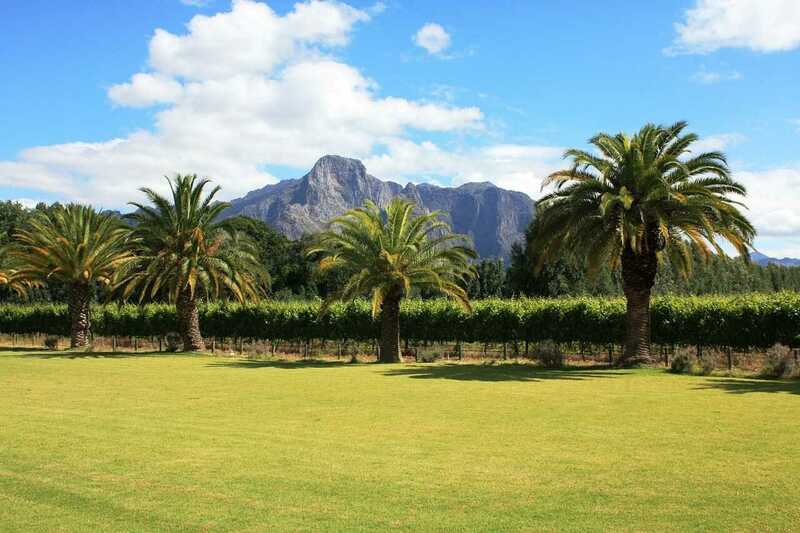 There are few things that can rival the natural beauty of the winelands. Within a day’s drive from Cape Town you can find over 200 wineries all located on beautiful estates that act as the perfect canvas for any working photographer. 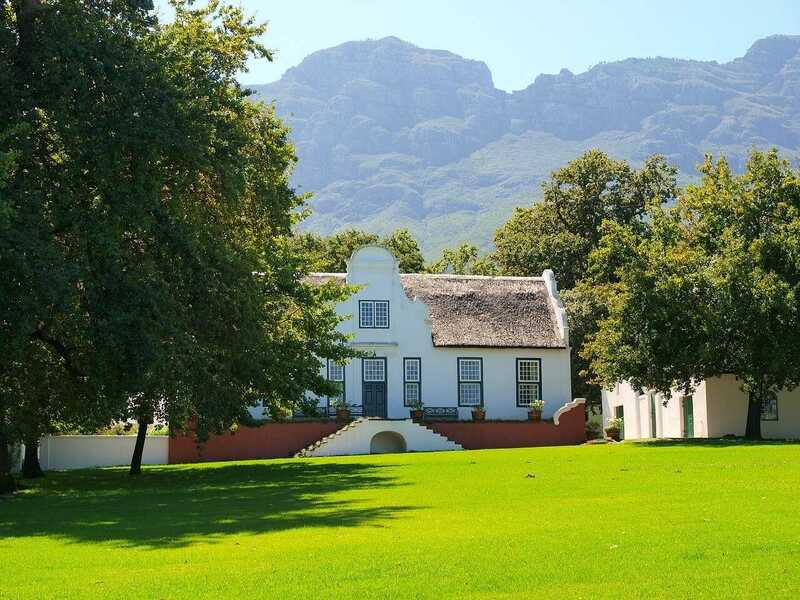 From historical buildings, tree lines streets, beautiful vistas, majestic mountains, stunning vineyards, and unbelievable estates – the winelands are every nature lovers dream. Okay, maybe this is a little obvious, but we would have a difficult time not pointing out the amazing wines as a benefit of any winelands tours. 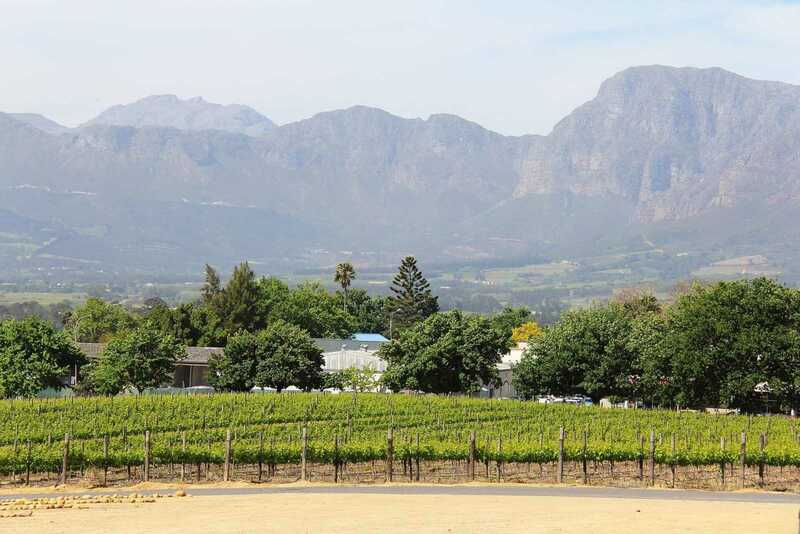 The Cape Town Vineyards are home to some of the best wines in the world. One of their most commonly used grapes is the Chenin Blanc, which is often used in sparkling and desert wines and provides a neutral palette. Other popular wines in the area include Cabarnet Sauvignon, Shiraz, and Merlot. 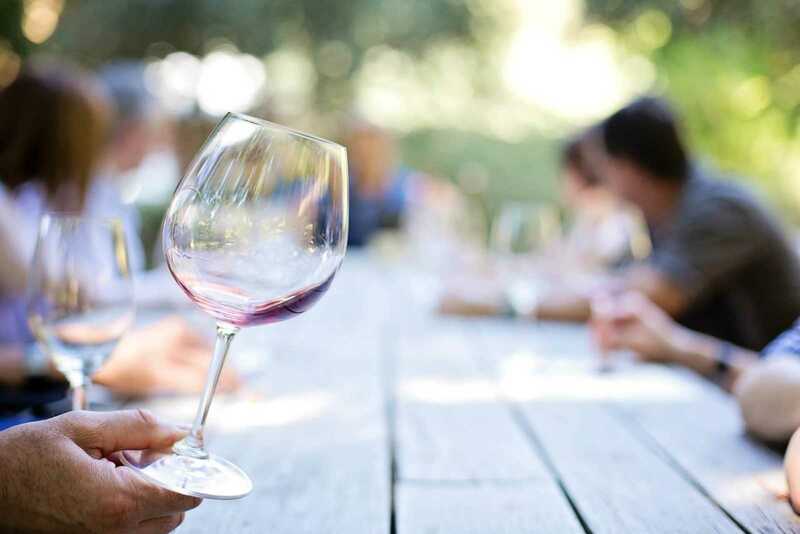 Cape Town has hundreds of wineries to choose from, many of which offer free sample tastings. And while driving from vineyard to vineyard is more than enough fun for one day, there are also many other short stops you can make in between. Stop for a picnic lunch, wander through old heritage buildings, stop at the cheetah sanctuary, or grab some fine cheeses to go along with your wine! So what are some popular wine routes in South Africa? 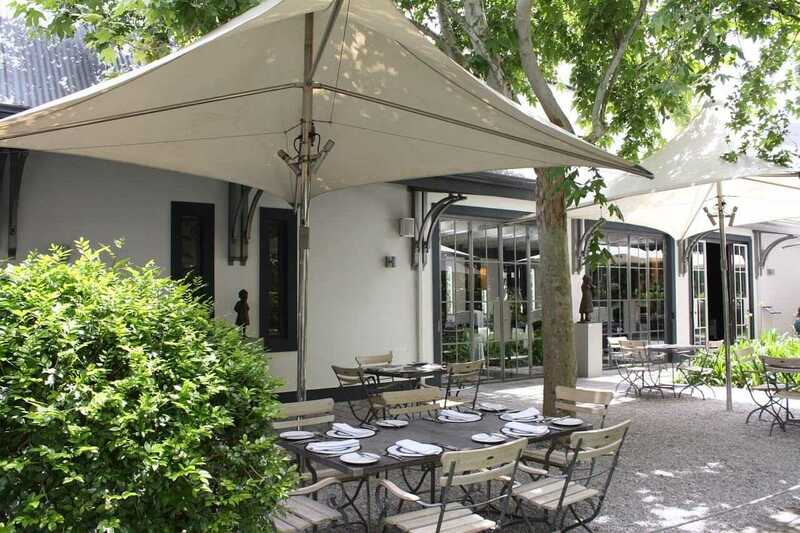 • Franschhoek – Franschhoek is a magnificent valley that lies between two towering mountains. Here you will find breathtaking scenery, delicious wines, and some of the best food in all of South Africa. In Franschhoek, top chefs from around the globe gather together to create amazing palettes of international cuisines to create the perfect compliment to any winery tour. 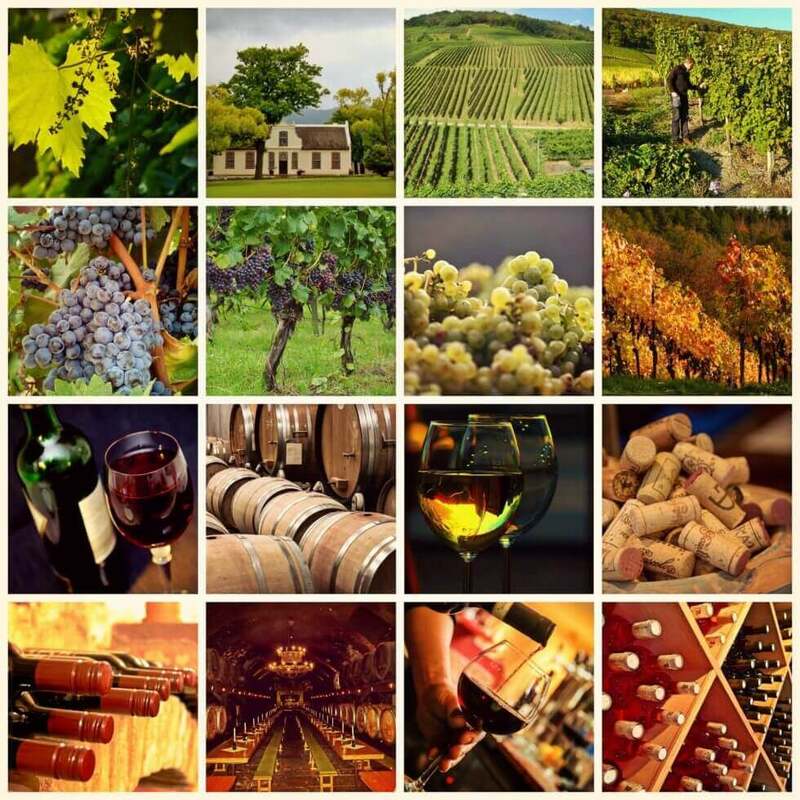 • Constantia Wine Route – The Constantia wine route is another great route to include on any winelands tours. The route stretches from Wynberg Hill to the Silvermine mountains, and is home some of the oldest farms in South Africa, dating all the way back to 1685. • West Coast Wine Route – This route winds from the hills of Paardeberg to the Berg River. Along the way you will find many olive farms, as well as small historic towns. Don’t miss the opportunity to experience the charm of small towns along this route like Malmesbury, Riekbeek Wes, and Darling. Whether you love wine, nature, or both, you should never miss the opportunity to take winelands tours South Africa. No matter which route you take you are bound to cross picturesque scenery, world class dining, historical towns, stunning architecture, and some of the best wines of the world!